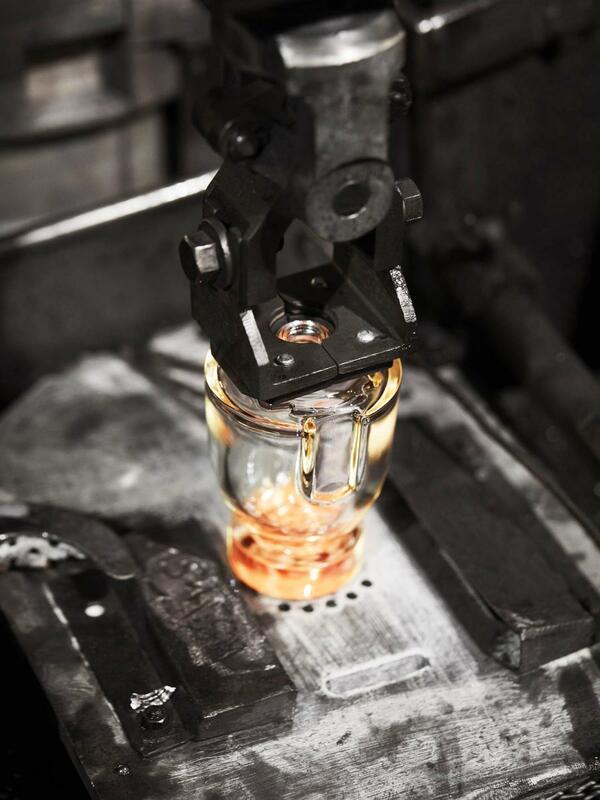 As the world leader in glass bottle manufacturing for the Perfumery and Cosmetics Industry, we have been supplying the biggest brands with glass for over 120 years due to our extensive know-how and expertise. At the cutting edge of technology, we offer worldwide industry coverage thanks to our numerous plants and sales offices established on two continents. Passionate for our business, we are continually pushing the limits of our know-how to provide high-quality, innovative and eco-friendly product solutions for a host of international brands. Fragrance and Beauty represent our core expertise. In addition, we can add Spirits and Insulators. France, Spain and USA... Our company’s strategic industrial and commercial presence spans the world with 6 plants spread around the globe (Europe and North America), keeping us in close contact with our customers. The geographical and cultural diversity of our locations and our teams is a major asset that contributes to our success. Building on the collective success of previous transformation plans, today we envision Excellence. Excellence for our employees, through the constant improvement of their working conditions, and talent development. Excellence for our customers, by continually offering them better and more competitive quality, service, and innovation. Excellence for the environment, through a comprehensive CSR policy. These values, the foundation of our history and recent transformation, are now more than ever embodied in our new identity. They obtain renewed significance for our company and our customers. We all share the same passion for our expertise and our products. With our passion comes the pride of contributing to the success of our customers. Our passion unites us in the Verescence adventure. It gives us the desire and energy to build a brilliant future for our company. To have the ambition for excellence is to spend each day striving to be better than the last. For our employees, excellence goes hand in hand with their involvement, as well as constantly improving working conditions and talent development. Our customers are our priority, and excellence translates to better customer service and increased value. 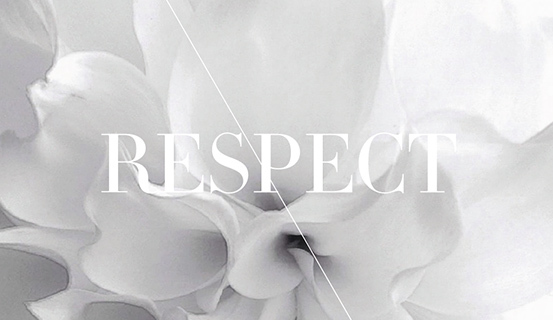 Respect is one of the foundations of Verescence. Respect for one another, and the respect for our rich cultural and geographical diversity. Respect for diversity, as well as equality. Respect for all stakeholders including our customers, employees, and partners. Respect for the environment, outlined in our ambitious CSR* policy. 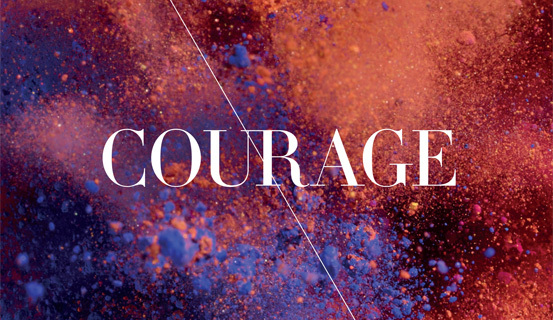 Our courage, determination, and creativity are all forces which consolidate our leadership, and allow us to boldly reinvent ourselves. Innovation drives the development of our company and our products. We strive to constantly amaze our customers. Our customers are our priority. To satisfy our customers and earn their trust, we strive each day for excellence in quality and service. Excellence is how we build customer loyalty, day in and day out, as we dare to reinvent ourselves and highlight the differences that make us unique. 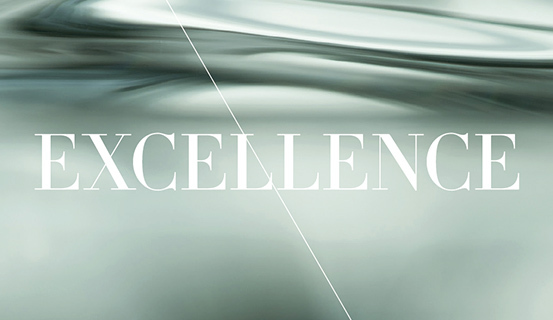 In 2016, we launched the Excellence 2018 plan with a single focus: to strengthen our position as the world’s leading glass manufacturer for the beauty industry. A step forward into a new era of even greater quality for our customers, flawless customer service, a supply chain that guarantees the fastest delivery times, not to mention increasingly innovative solutions for eco friendly glass and decoration techniques. We believe in excellence and will make every effort to achieve our goals together, on a daily basis. Our story begins at the end of the 19th century, in the heart of the Glass Valley in France. Henri Desjonquères builds the first glass manufacturing site of the group in Mers-les-Bains (Picardie, France), primarily aimed at the luxury fragrance market. The glass bottles then were hand-blown. The glass manufacturing site in Mers-les-Bains automates the production of glass bottles with IS machines and therefore increases its production capacity. The Henri Desjonquères company diversifies its activities and acquires the Verreries de l’Orne site with Dior, a factory dedicated to the decoration of glass bottles. Saint-Gobain acquires Henri Desjonquères’ company and creates Saint-Gobain Desjonquères. 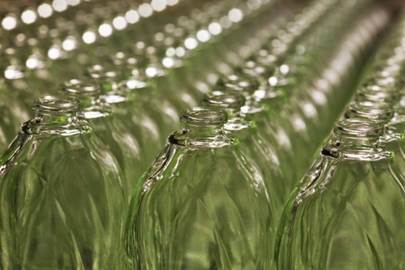 In order to meet market needs, Saint-Gobain Desjonquères acquires the Verreries de la Somme site, a second factory dedicated to the decoration of glass bottles. In an international spirit and in order to cope with the dynamism of its customers, Saint-Gobain Desjonquères becomes the first glassmaker to establish factories across the Atlantic with the construction of two sites in Georgia, USA: Covington (glass manufacturing site) and Sparta (decoration site). Following the acquisition of the glass bottle manufacturing business of Saint-Gobain by two investment funds Sagard and Cognetas, Saint-Gobain Desjonquères creates its own identity with a new brand: SGD. SGD launches Infinite Glass, the first recycled glass for the world of Perfumery and Cosmetics, composed of 100% post-consumer recycled glass. This 100% recycled and 100% recyclable glass is made exclusively out of clear recycled household glass and the manufacturing process reduces the use of raw materials, minimizes CO2 emissions, and saves energy. Developed in our own research lab in France, this patented technology is revolutionizing the art of fragrance bottles decoration. Now, we can illuminate the inside of fragrance bottles thanks to a metallic coating that is also compatible with fragrance, lending the bottle a mirror effect. The US investment funds Oaktree Capital Management enters the Group’s ownership and brings 140 million euros of new financial resources necessary for the financial restructuring. This significant investment effort allows to carry out the industrial and operational transformation plan. Two years after the launch of METAL’in, we developed the COLOR’in technology. Now we also sublimate the heart of fragrance bottles with a myriad of colors. Compatible with juice, no pouch is needed with this inside color coating technology. 2012 marks the start of our corporate project Performance 2015 to ensure our customers receive superior services and the highest possible quality of glass. We have invested in upgrading our plants worldwide with the acquisition of more powerful machines, while improving workplace safety for our employees each day. Our glass manufacturing site in Sao Paulo, Brazil creates its own recycled glass composition “Made in Brazil” in partnership with Natura. Composed of 20% post-consumer recycled glass, this eco-friendly glass helps reduce energy consumption and use of raw materials (sand, sodium, limestone…). Following the rebuilding of the Furnace 1 in Mers-les-Bains, the group launches a new ultra-premium glass composition: Xtra Flint Glass. 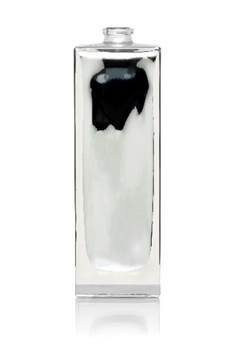 Brighter and more crystalline than perfumery flint glass, the development of this glass of exceptional purety has required two years of R&D. 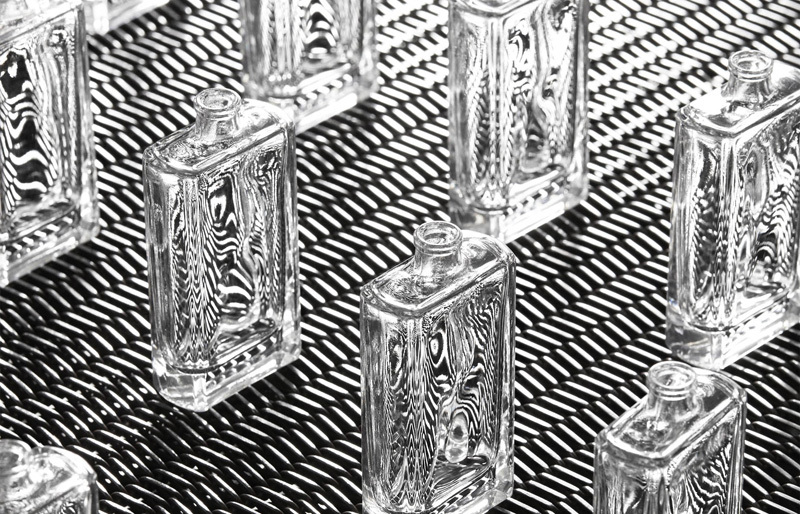 This new flint glass composition has achieved high luminance and light can now shine more brightly through the bottle. In order to combine ethics with aesthetics, SGD elaborates a new formula of its recycled glass: NEO Infinite Glass. 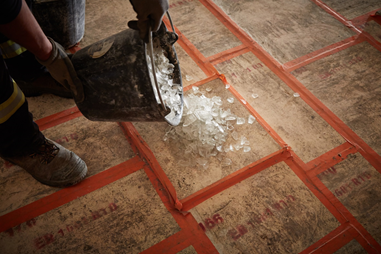 This premium recycled glass is composed of 90% recycled materials including 25% of post-consumer recycled glass. 2016 marks the start of a new adventure, another milestone in our company’s history. With our sole focus now on the Perfumery & Cosmetics business, we strive to strengthen our status as the world’s leading glass manufacturer for the beauty industry.This gives us the ideal opportunity to put a name on what we are today – a multinational company rich in expertise and diversity, in full transformation. Our ambition is to achieve Excellence for our customers all around the world. 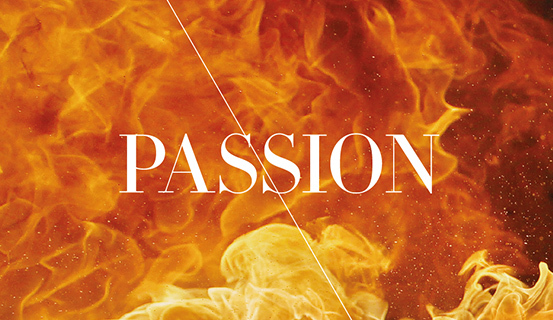 Our new name Verescence is rich in meaning and signifies our transformation. It combines the French word for glass (“verre”) with the suffix “-escent”, which literally means “beginning to be” or “becoming” – i.e. transformation. The transformation of sand into glass. The transformation of our company. The transformation of ideas into innovations.